USA Today bestselling author and former publisher Dean Wesley Smith knows how to navigate the complicated world of publishing. And now, he shares his experience to help writers tackle the most challenging writing of all: Fiction Sales Copy. 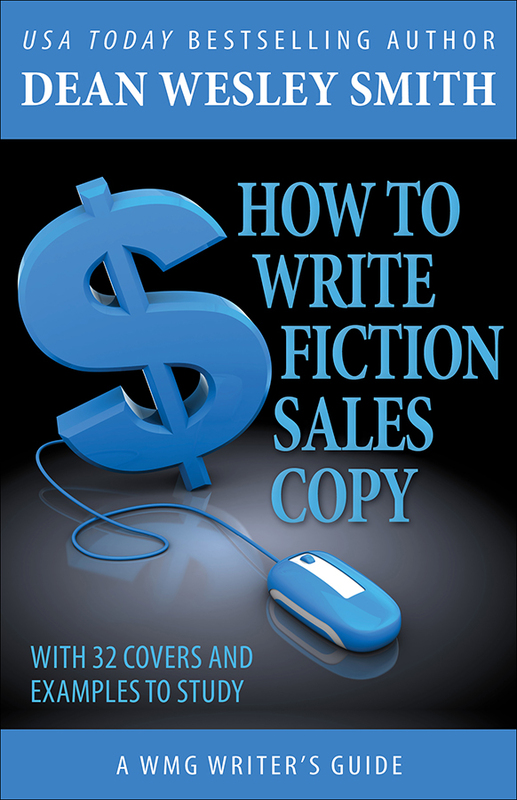 In this WMG Writer’s Guide, Dean addresses the major challenges that lead to bad sales copy—including using passive voice and too much plot—and offers 32 examples from his own stories to illustrate his points. Want to make your books stand out from the pack and grab the reader’s attention? Then learn from Dean’s experience and discover how to write copy that best sells your stories.